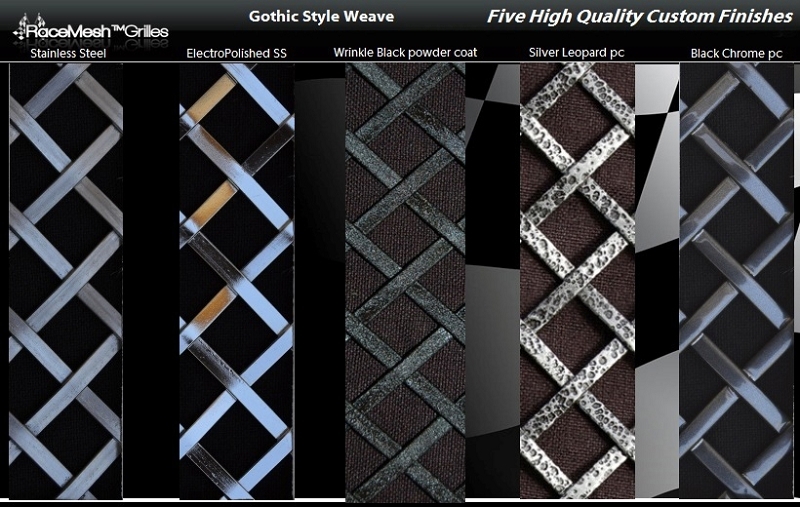 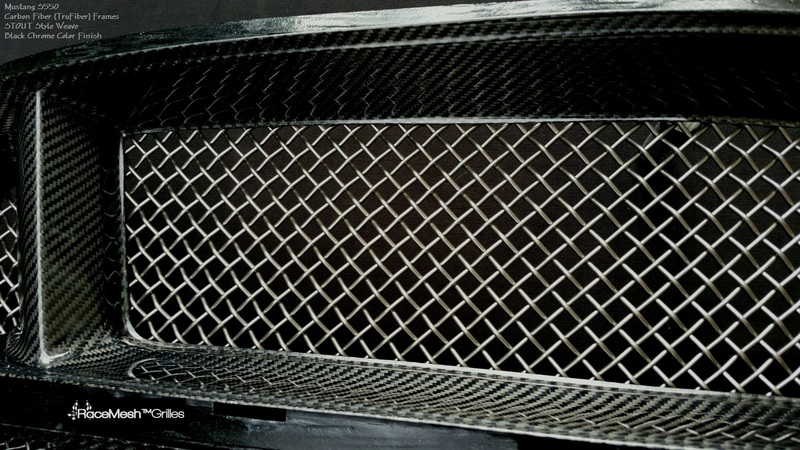 >> Frame OPTIONS: Stock OE Black Plastic (Default), Body Color Matched. 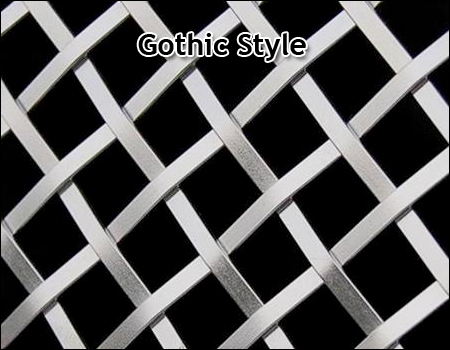 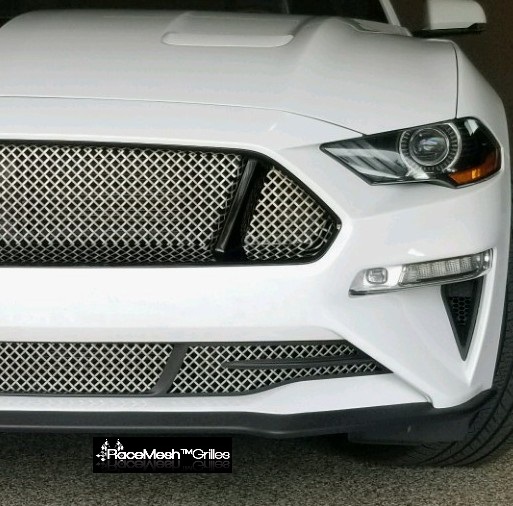 >>> Lower Grille OPTIONS: With or WITHOUT Spears. 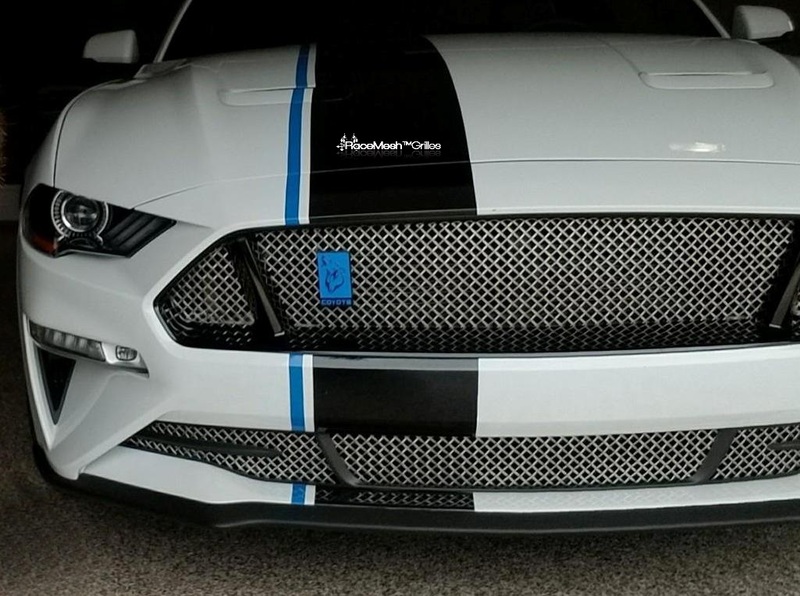 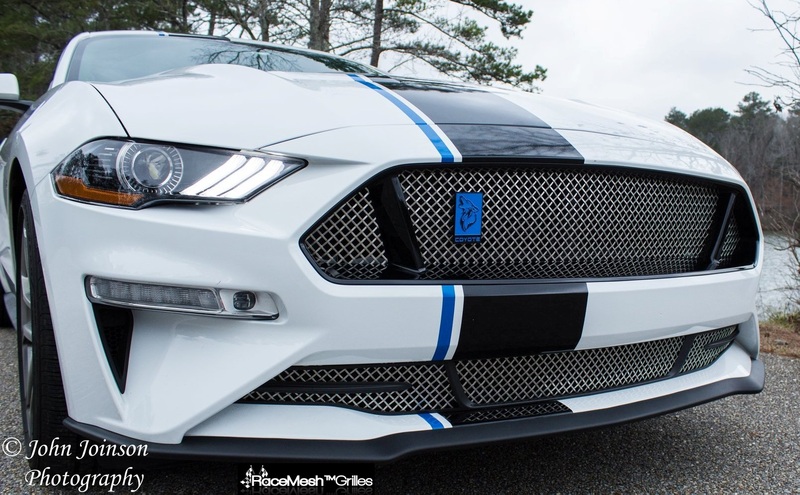 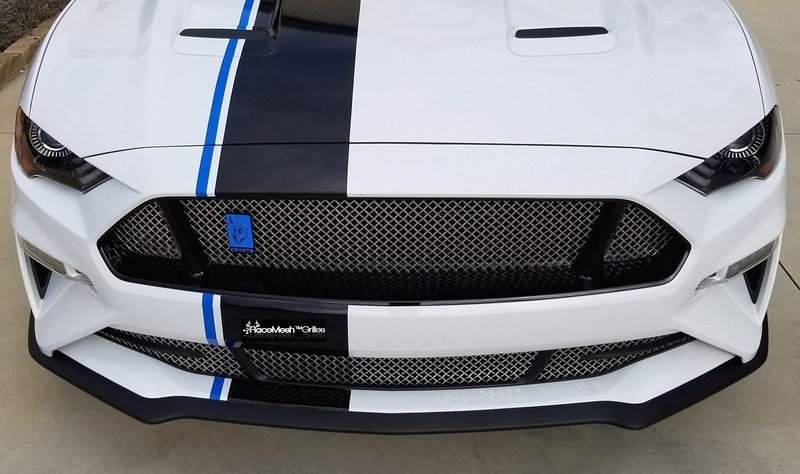 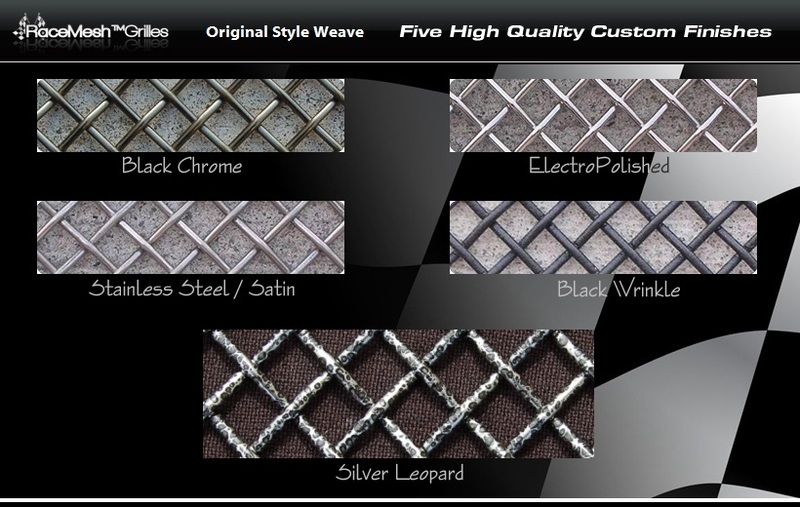 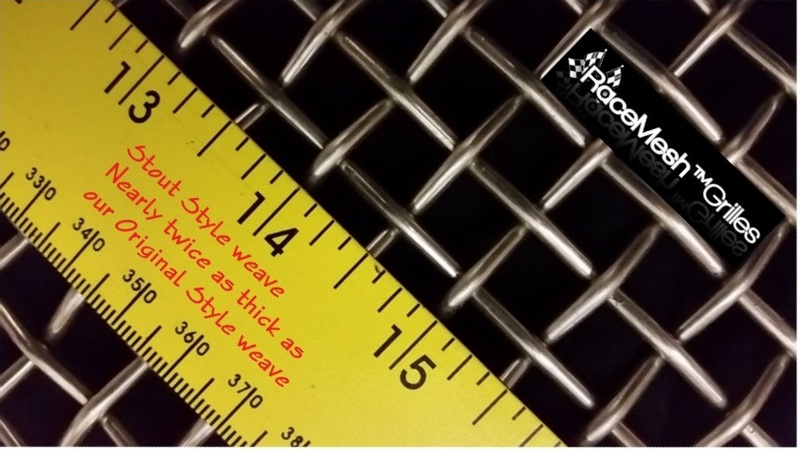 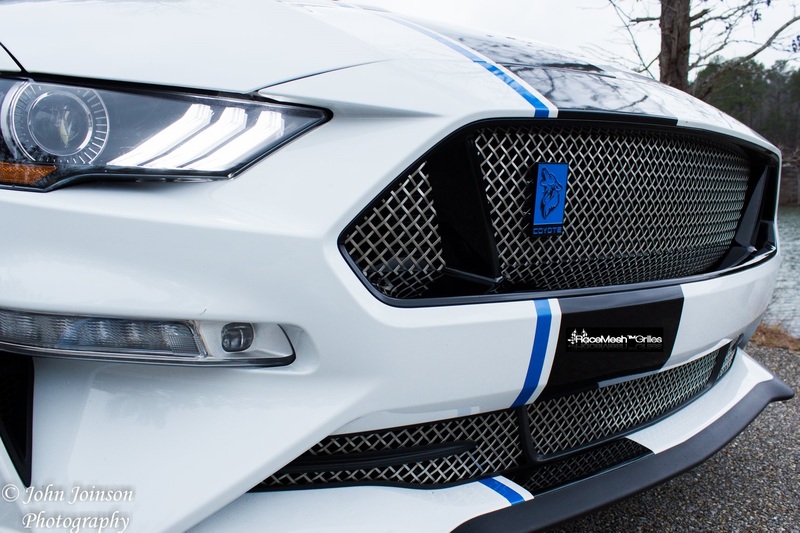 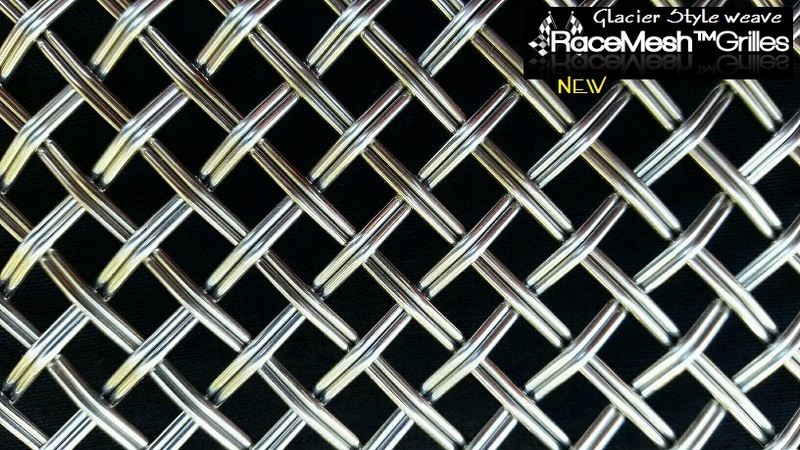 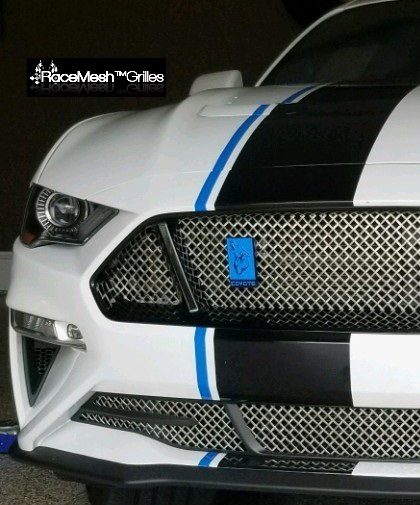 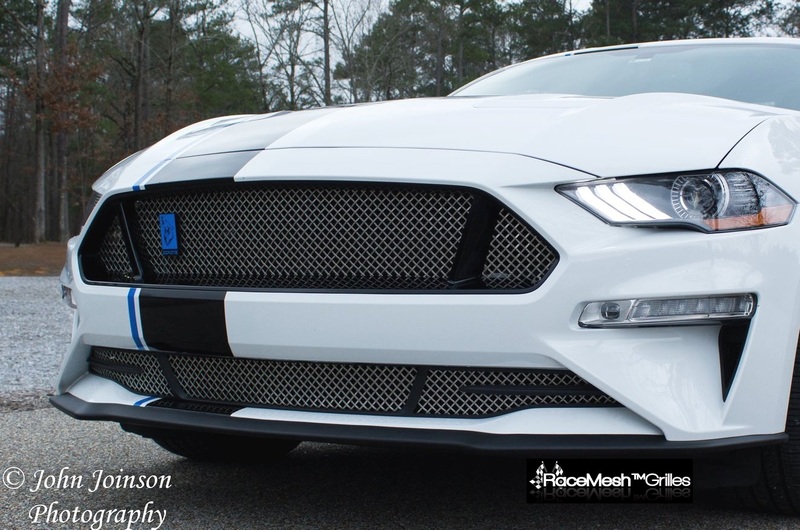 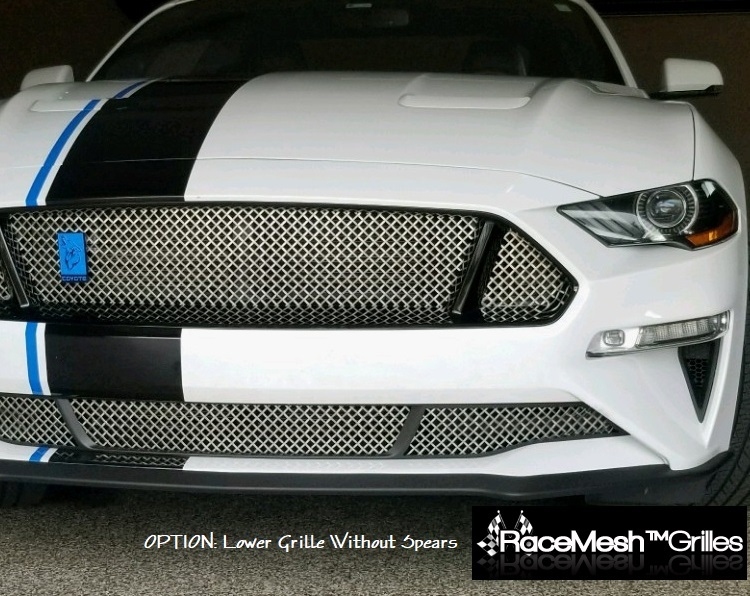 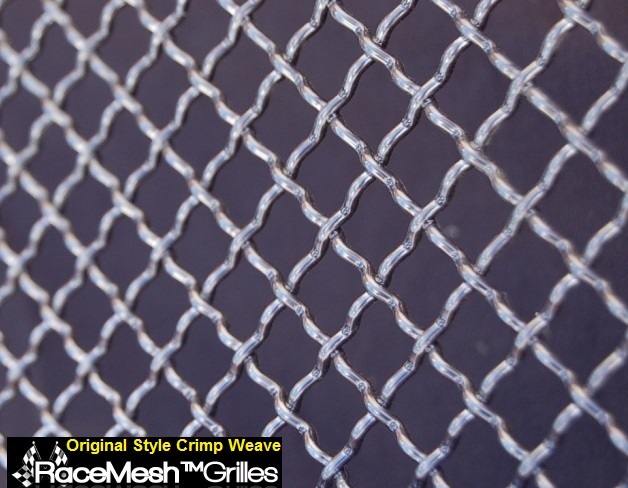 NOTE: If vehicle is equipped with the optional "Safe & Smart Package" .... RaceMesh Grilles will block the functionality of this optional feature.